You might be able to retrieve deleted photos from an iOS device, provided that you haven't yet connected to a network. A family member of mine deleted a lot of pictures from iCloud (on his phone), and then wiped them from the Recently Deleted folder as well. The problem is that my iPad was linked to the same iCloud account as well and I need those pictures back. My iPad is switched off as I am in another country at the moment, and therefore, was not connected to any Wi-Fi network when the unfortunate deletion happened. Is there any way of recovering those pictures? If your iOS device or Mac’s Photos library is set up to sync with iCloud Photo Library, permanently deleting images from the Recently Deleted photo does indeed mean they’re gone for good, unless you have some other local backup of your Photos library. That’s a backup via the Mac side; iOS backups via iCloud don’t include images, and Apple only syncs selected images via iTunes if you’re using iTunes for sync and backups. However, with your iPad off any network, it won’t know that the images were deleted. The best course of action is to connect to the iPad via USB to a Mac, and then use the Image Capture app to copy images from the iPad to the Mac. 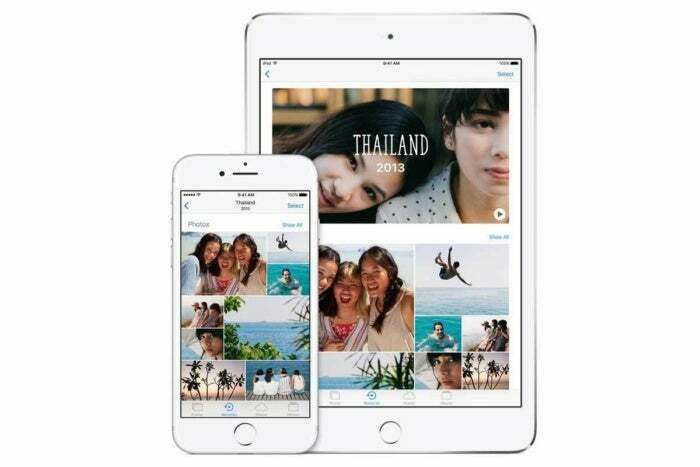 You could then put the iPad on a network, and then import the images back on a Mac or an iOS device to restore them to the iCloud Photo Library set.